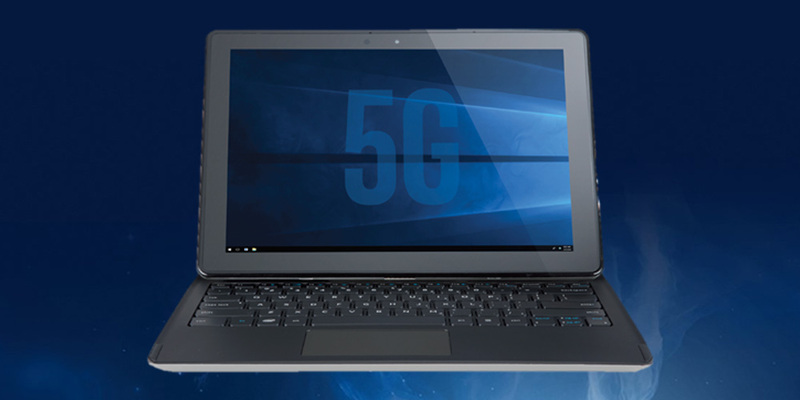 Mobile World Congress (MWC) attendees will get a first sneak peek at a concept 5G-connected PC – a detachable 2 in 1 – connected by an early 5G modem and powered by 8th Generation Intel® Core™ i5 processors. At MWC, Intel will showcase the power of 5G on a PC by livestreaming video over the 5G network. This concept is one of many stepping stones for moving the industry forward in what’s possible for 5G-enabled PCs.